One night long ago, a constellation disappeared and fell from the sky in the form of a boy. Secrets are being kept in the sleepy town of Lakewood Hollow, Colorado. Nothing but pools of blood and dripping words are left where bodies once were, and no one but Calum Wade seems to be worried. Life unfolds in shades of red for Calum, until a mysterious girl named Kate Black enrolls at his school and everything changes. Suddenly a dangerous world of dream demons, elemental enchanters, and blood witches unfurls before Calum. He learns that the stars have forever held his destiny, and that the constellations above are much more than what they seem. As Kate and Calum sink deep into a paranormal war, they realize that an ancient prophecy might hold the answers they seek. But life is not so easy for Calum, and he can feel his heart beat faster whenever Kate is close. Worse, Kate's blood holds a dark secret even more dangerous than the war between the demons and enchanters. Soon the two find that there are worse things than loving someone you shouldn't. For Calum and Kate, even love and the fiery power of stars may not be enough to break a curse as dark as the blood that binds their destiny. 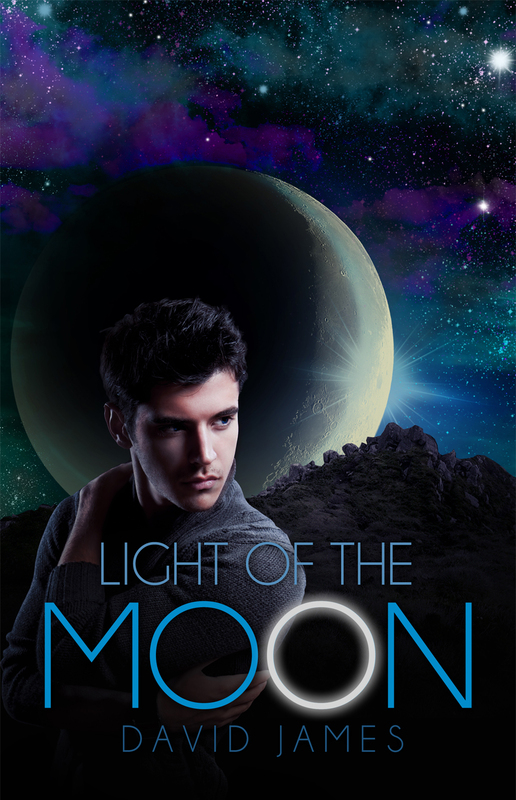 A romantic story of true love and dark curses, LIGHT OF THE MOON will leave you breathless. David James writes books about stars and kisses and curses. 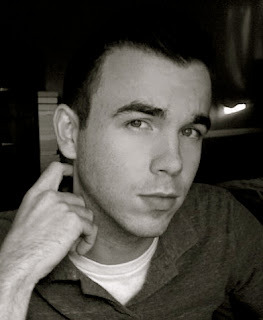 He is the author of the YA novel, LIGHT OF THE MOON, the first book in the Legend of the Dreamer series. A novella for the series, THE WARRIOR’S CODE, as well as the sequel, SHADOW OF THE SUN, will be released in 2013. Living in Michigan, he is addicted to coffee, gummy things, and sarcastic comments. Be sure to visit David’s blog to learn more about his various addictions and novels.